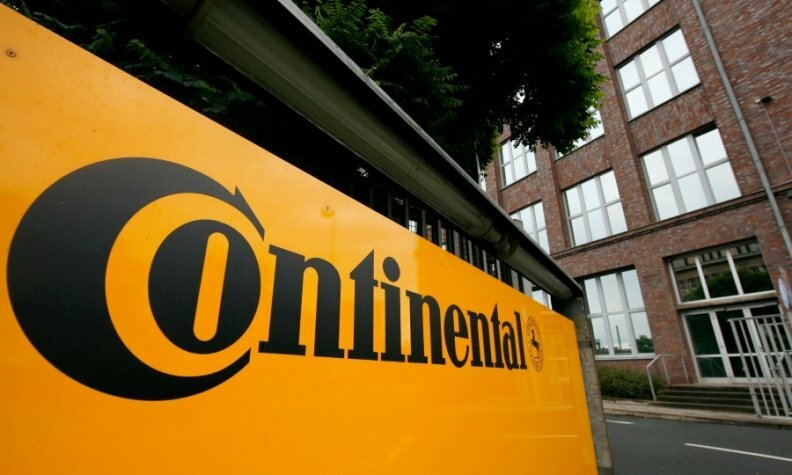 HAMBURG -- Continental expects revenue growth to outpace the overall auto industry's gains this year on rising demand for technology used in autonomous and electric cars. Sales in 2017 will climb more than 6 percent to 43 billion euros ($45 billion), compared with a 1 percent gain in global car and light-commercial vehicle production, Continental said in a statement on Monday. Operating profit is projected to remain roughly stable at "comfortably" more than 10.5 percent of sales after a margin of around 10.7 percent in 2016. The supplier is benefiting from increased production of autos with energy-efficient and self-driving features. While that's boosting sales, the costs of researching and developing new components is squeezing profit margins. Orders for parts used in hybrid and electric autos jumped 17 percent last year, according to preliminary figures released by Continental. Research and development costs rose to an estimated 7.3 percent of order intake in the automotive unit compared to 6.9 percent a year earlier, according to a company presentation. Net income in 2016 rose "slightly" despite warranty and antitrust fine provisions in the car-parts unit, which triggered a profitability forecast cut in October. Preliminary adjusted earnings before interest and taxes in 2016 increased to 4.3 billion euros, beating a 4.05 billion-euro operating profit forecast, according to an average of 14 analysts surveyed by Bloomberg. Revenue gained 3 percent to 40.5 billion euros, bringing the profit margin in 2016 to about 10.7 percent. The company will report more detailed earnings on March 2.